Born in 1942, Klaus Wiese was a veteran e-musician and composer. 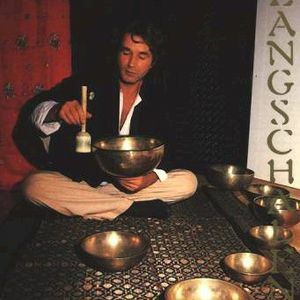 He was a member of Popol Vuh and has collaborated with several artists like Al Gromer Khan, Mathias Grassow, Ted De Jong, Saam Schlammiger or O&ouml;phoi. He traveled to the Far East for many years studying Sufism and Mysticism. His spiritual achievements radiates through his exquisitely and authentic recordings. He died on 27th January 2009, in Ulm (Germany). For History Klaus will always remain as one of the true European masters of spiritual music.